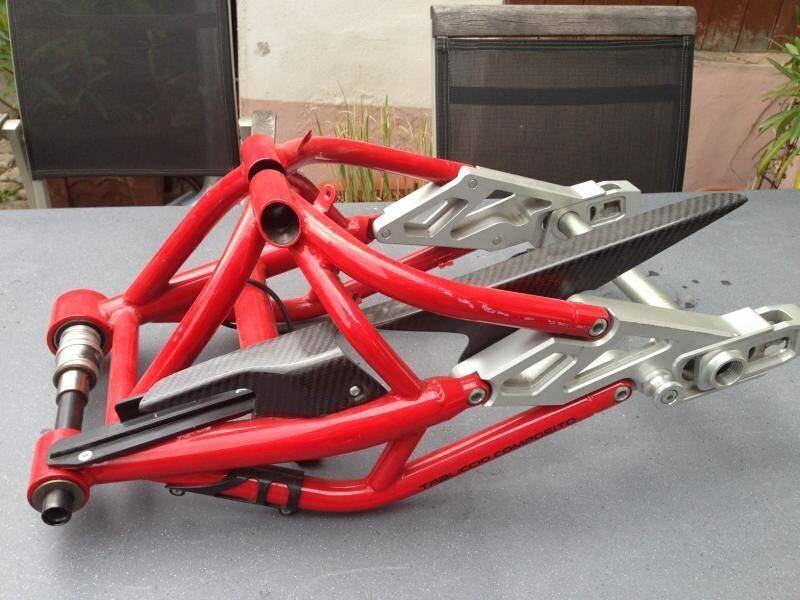 Bimota Forum :: View topic - DB 6 Swingarm Sold !!! 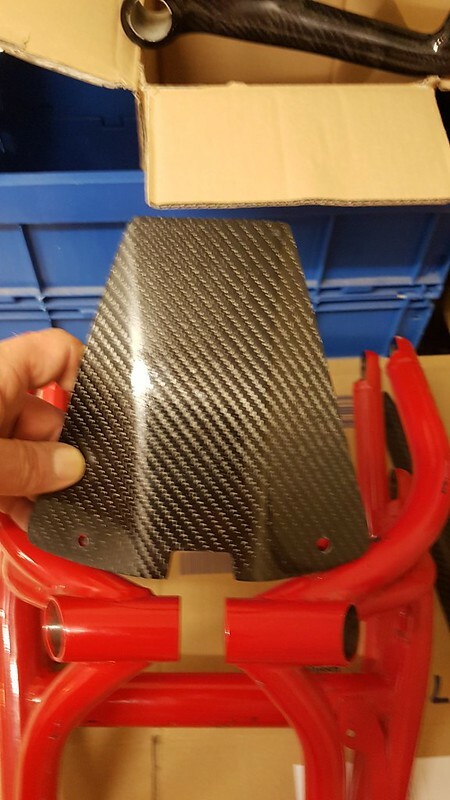 Posted: Sun Mar 24, 2019 12:15 pm Post subject: DB 6 Swingarm Sold !!! I have a complete Swingarm from a crashed DB6 . It have litte Marks and it is strip down. Price 1350 Euro or changing to DB5 Parts ? Yes , this are the Pics . Where are you based ? and how much do you want for it ? I just realised I've been sitting and staring at the photo of the swingarm. What other brand would make you do that? It's a thing of beauty and very interesting design.